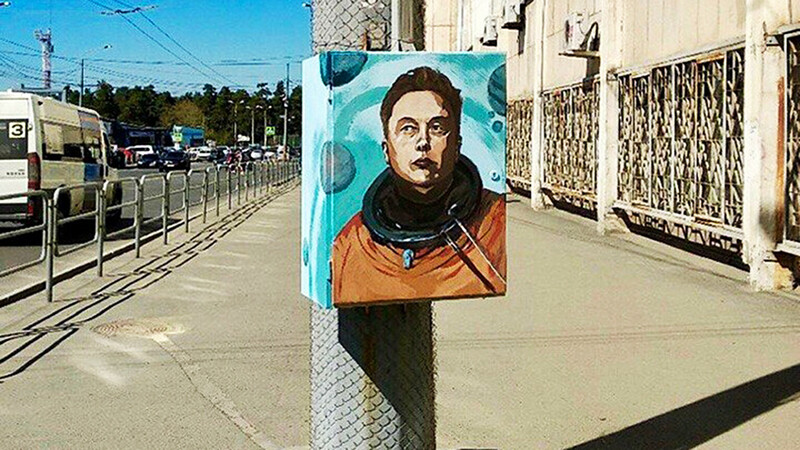 It seems that Russians from all over the country are fans of Tesla and SpaceX boss Elon Musk. 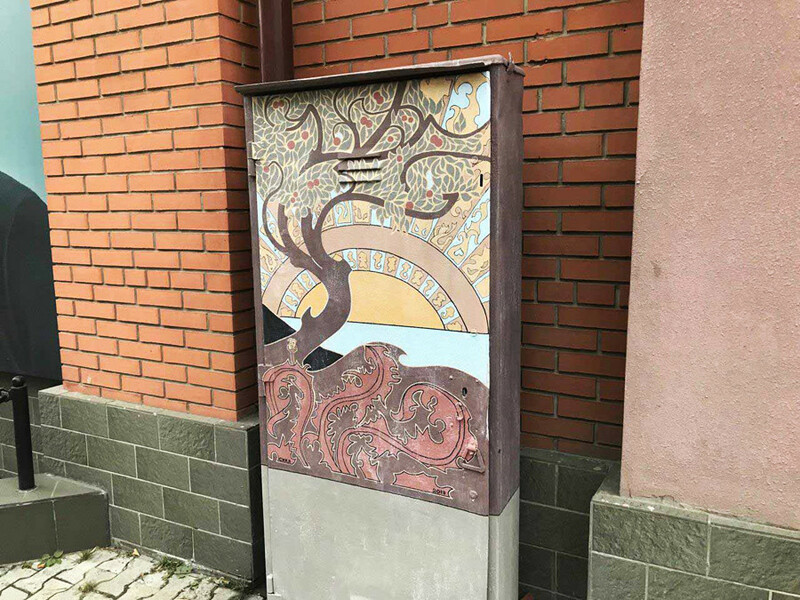 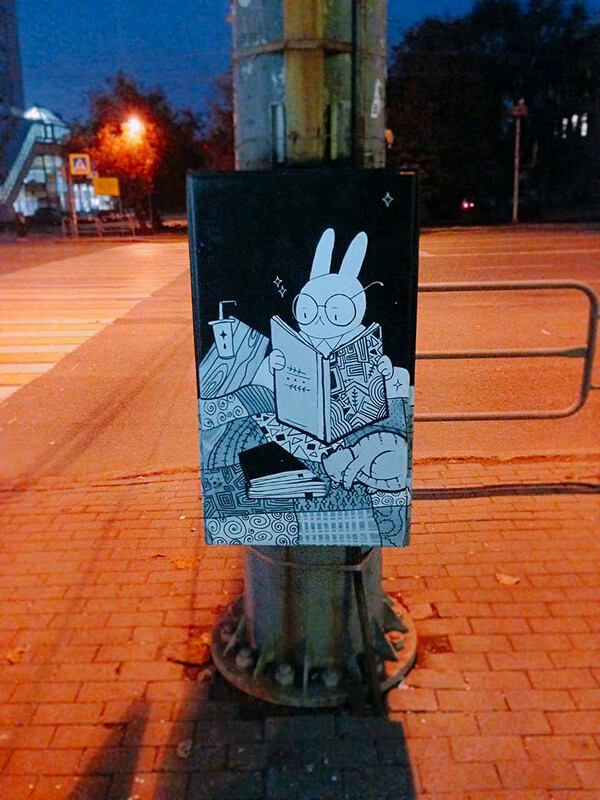 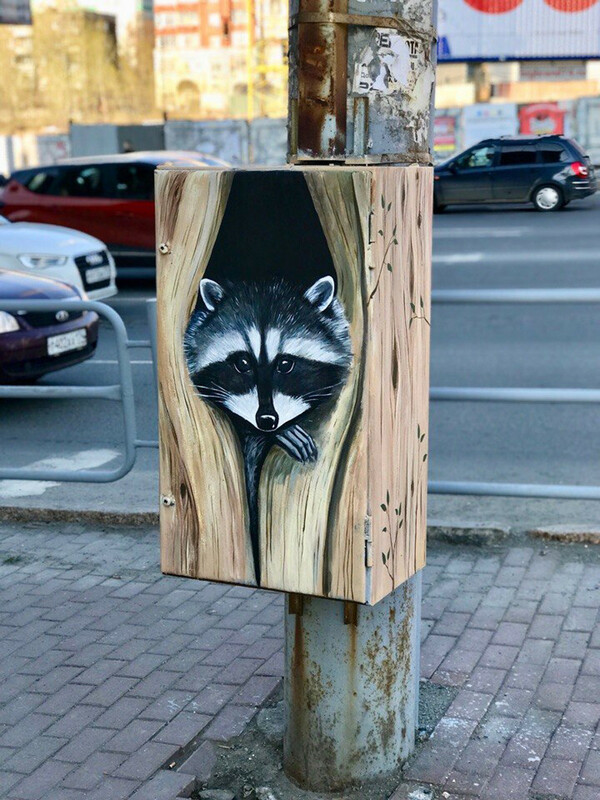 A mural of the tech entrepreneur has appeared in the Urals city of Chelyabinsk (1,200 miles east of Moscow) on an old rusty electrical box attached to a lampost. 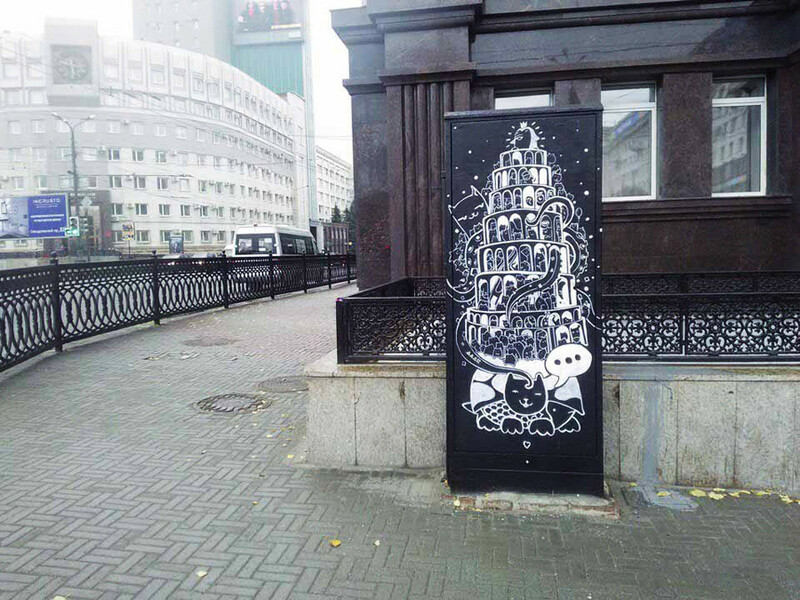 The artwork was created by Chelyabinsk Urbanist. 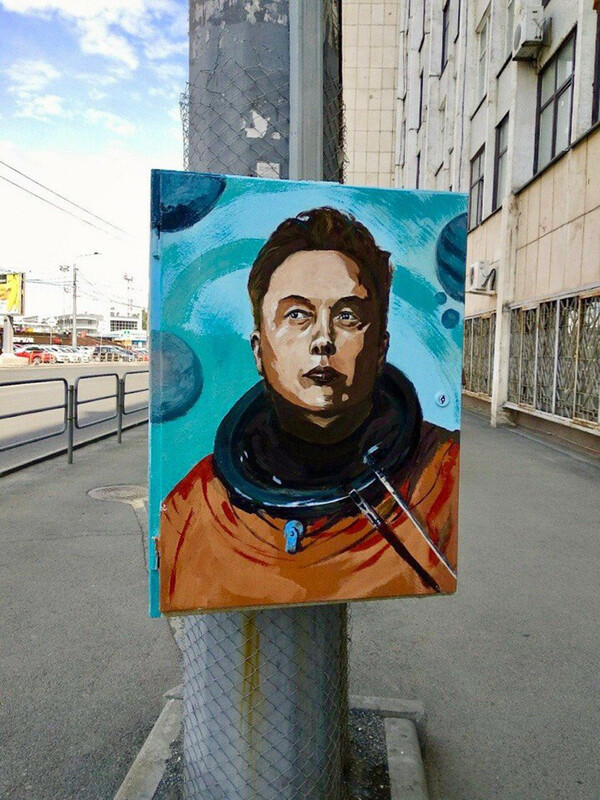 According to Lev Vladov, head of the art collective, Musk is a living legend and one of the few people in the world propelling humanity into the future. 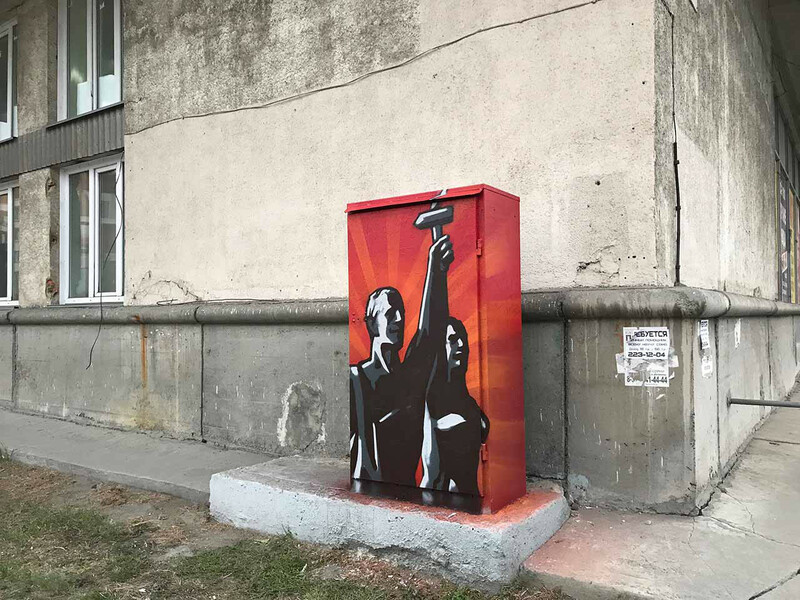 “We believe science should be outside politics and borders,” he adds. 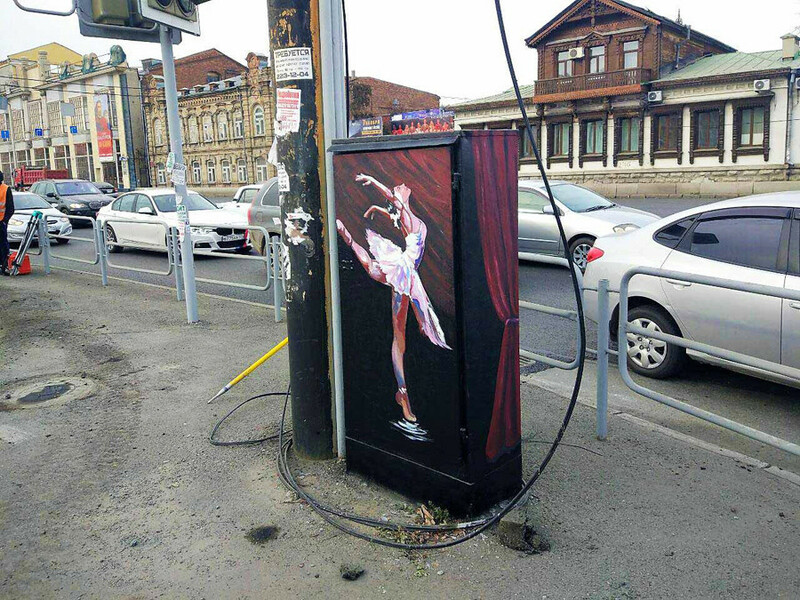 It’s not the only power box in the city to get a new lick of paint. 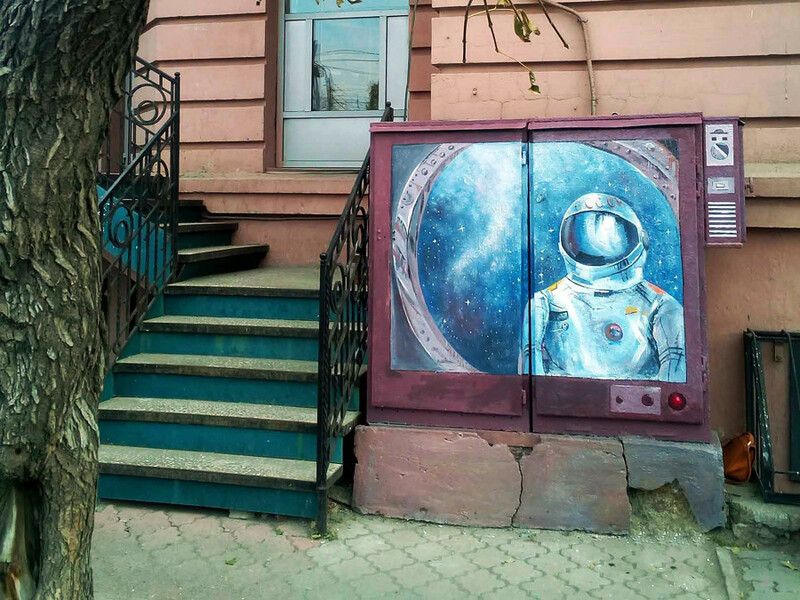 So far Chelyabinsk Urbanist has painted more than 20 in the last 12 months with the help of donations from the public. 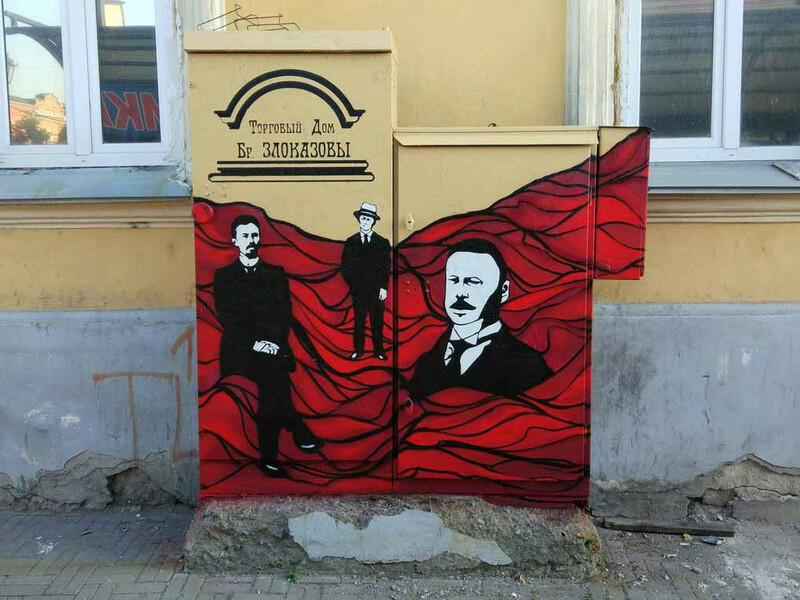 Hooligan communism: Why did the Bolsheviks ban their very first propaganda performance?